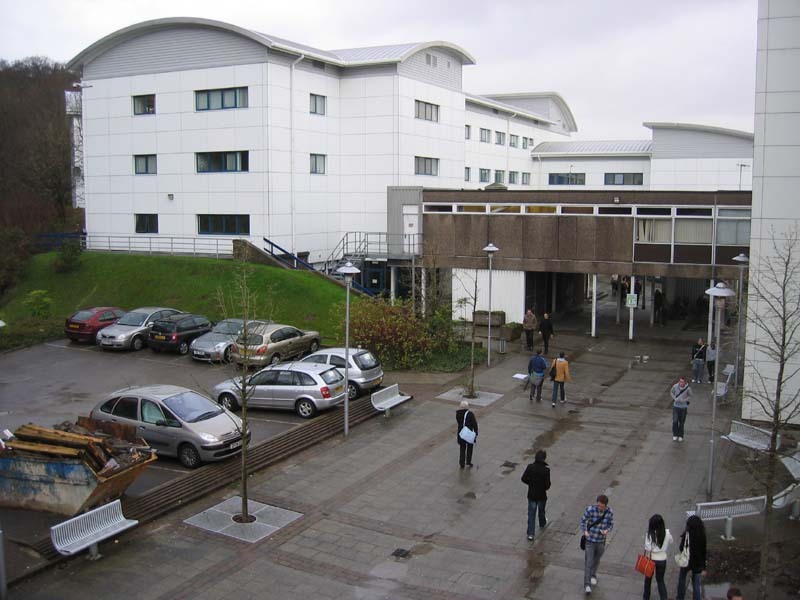 An agent from University of Glamorgan, will contact you shortly with more information. Entry Requirements: A good Honours degree in a relevant subject, an appropriate professional qualification, or an HNC/HND with adequate managerial experience. This course covers the complete spectrum of total quality, from systems and tools to the development and motivation of people across an organisation. It is unique in the way it integrates subject areas that are rapidly becoming more inter-related within organisations. development of the quality systems that exist across the public sector, service and manufacturing industries. If you successfully complete the course and have suitable experience, you will be able to apply for full membership to the Chartered Quality Institute (CQI). Education. We also benefit from a strategic alliance with the Welsh Quality Centre (WQC) who deliver the Module entitled ‘EFQM Excellence Model’. 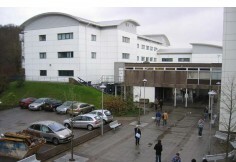 Candidates eligible to complete this module at the WQC will study the remainder of the programme at the University of Glamorgan. You will complete six taught modules and a dissertation. will be based in industry. Assessment is through a balance of examinations and assignments. The MSc in Total Quality will progress intellectual development through independent research and the application of appropriate models and theories to quality management. Graduates are likely to occupy senior management positions within organisations.